Before you can use ICS software to program your QX Series tool, you will have to install the USB driver for the tool. Open the Device Manager on your PC. Using the USB cable supplied with the tool (or a standard USB cable < 1m in length), plug the cable into the tool and PC. You will see a new device populate in the table. Right click on the Device and Update Driver. 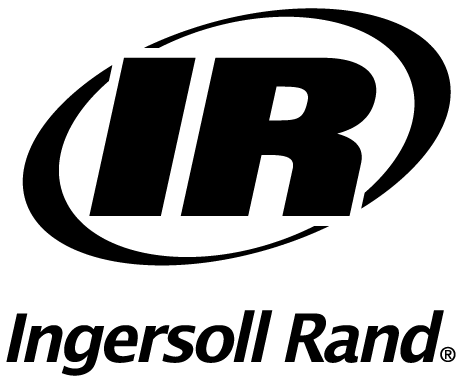 Browse to: C:\Program Files (x86)\Ingersoll Rand\ICS\Firmware. Select the appropriate driver for your PC's Operating System and install. Looking for the Download and Install Instructions for ICS? See [How-to] - Download and Install ICS Software.